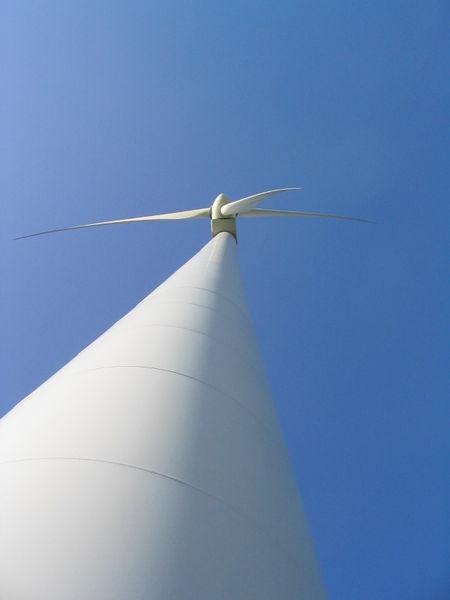 Wind Power Archives - WichiTech Industries Inc.
Manufacturing composite repair systems for clients in a range of industries, from aerospace to alternative energy, we are constantly staying on top of the latest news, information, and technology as they relate to our clients. This was a cause for excitement at a recent Northern Ireland Renewables Industry Group (NIRIG) conference, where the focus was not only on this past success, but on promoting future success. One of the reasons for this focus on wind energy is that Northern Ireland’s aging electricity grid, built in the 1960s, was not designed with wind in mind, making it a challenge for many to take advantage of. This area’s infrastructure, and many similar areas around the world, need much better infrastructures to meet greater needs and to attract large investors who could support these needs. The industry and area experts are certain that many opportunities exist for great investment in wind energy, which would in turn bring great benefits. Those involved believe the best ways to do this are through educating the public on the economic advantages of renewable energy, and getting politicians involved. Its use is growing and its advantages are being seen more and more; it will be interesting to see what the future holds.